Apparently people really don’t like the idea of net neutrality being taken away. So much so that they are willing to go to extreme lengths to terrorize the people they believe are going to be responsible for $20.00/month PornHub packages. During the hearing on Net Neutrality this Thursday, Federal Communications Commission Chairman Ajit Pai was scheduled to give a speech that was suddenly interrupted. At first nobody had any idea what was going on, other than Pai suddenly advising that the group was going to have to take a break. The strangest part came when everyone else was told to exit the chamber and leave their belongings behind. “I am being advised by security that we are going to have to take a break,” Pai said calmly to those in attendance. Shortly after, a guard announced that everyone had to leave, but ordered that their possessions remain in the room. This stemmed from a very specific bomb threat, claiming that someone in the chamber had a briefcase that was rigged to explode. After the Federal Protective Services had canvased the area and determined that there was not, in fact, a bomb in the room, everyone was allowed to return to the chamber. It’s not a surprise that something like this occurred on the day when the fate of net neutrality is being decided, but this is absolutely inappropriate. There is no excuse to terrorize people like this just because you’re upset. 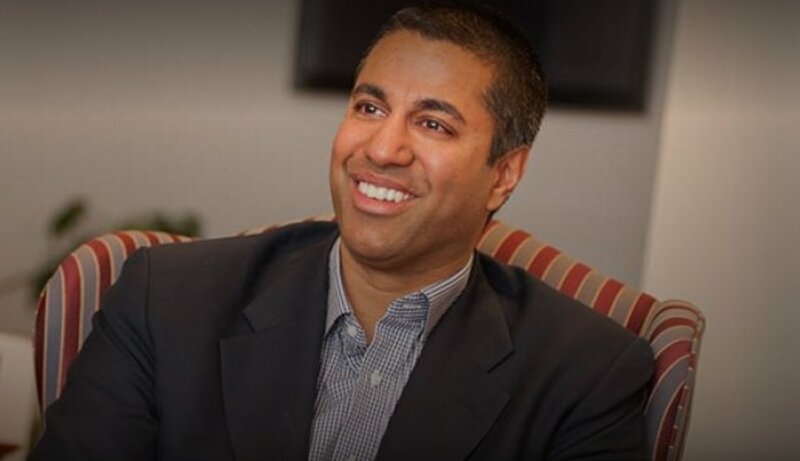 Eventually Pai finished his speech, which detailed all of the reasons that he believes repealing the Internet regulations imposed by Obama is a good idea. People on both sides of the aisle feel very strongly about this matter. Conservatives feel like the government should not have its fingers in what could very well be the final frontier of true freedom of speech and expression and liberals believe that everyone should have free access to the Internet because fairness. Whatever side you happen to land on, I think we can all agree that this is not the way to deal with things. This doesn’t help your cause and it makes you look like a desperate child who isn’t getting his way, so he’s going to freak out and throw a temper tantrum. Stop that. There are civil, mature and intelligent ways to discuss your opinions, and if you don’t know what those are, then you need to be quiet. There is no place for those who wish to terrorize people for their opinions.